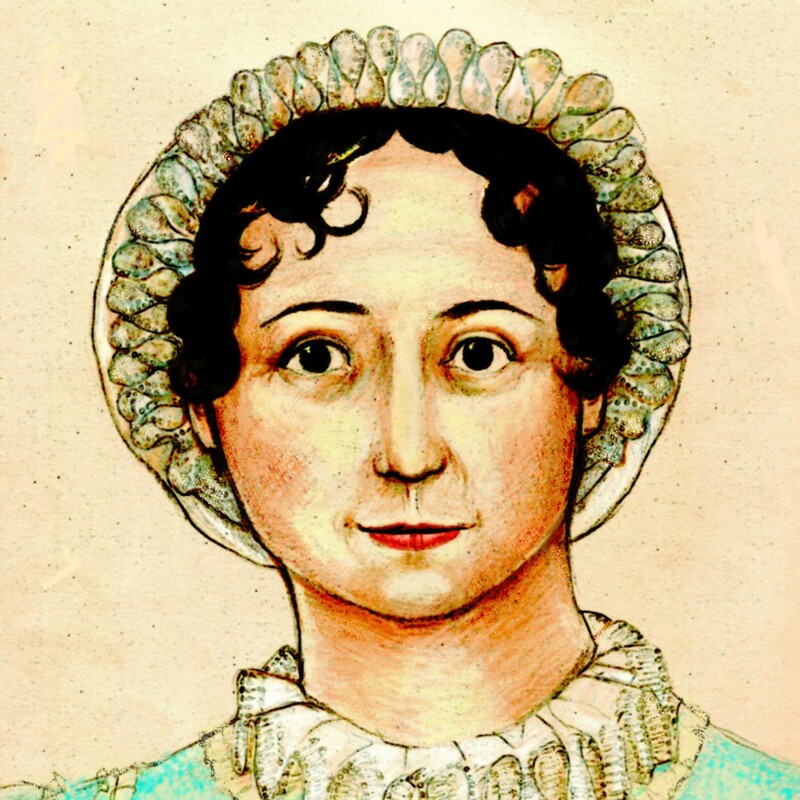 We have a treat for our Gentle Readers today: videos of music from Jane Austen’s time, played by Friend of AustenBlog Mike Parker on harp and Peter Foster on pianoforte. These videos were recorded at Jane Austen’s House Museum on September 11 during a concert there. Thanks to Friend of AustenBlog (and Alert Janeite) Kathleen for sending these along! wonderful concert! Thank you and Kathleen for such delightful moments! the harp. . . is the perfect instrument for a Christian because it is like living with an elderly parent in poor health — it’s hard to get them in and out of cars, impossible to satisfy them. A harp takes fourteen hours to tune and remains in tune for twenty minutes or until someone opens a door.